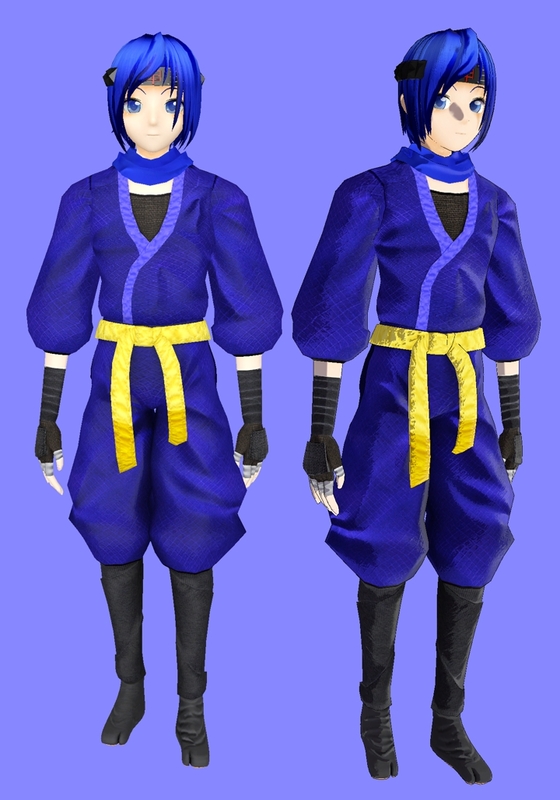 Kaito is released for both Garrysmod and Obsidian Conflict. I make him using ninja outfit instead of default costume, hope you guys like it. 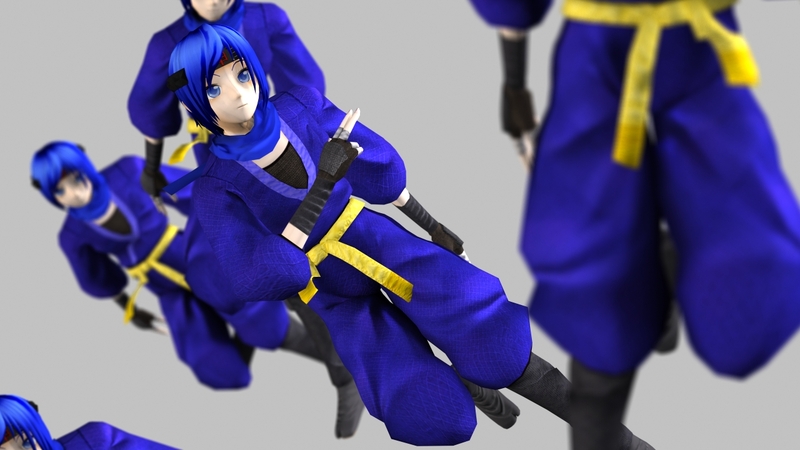 Next Vocaloids 4 Dead 2 Ready!